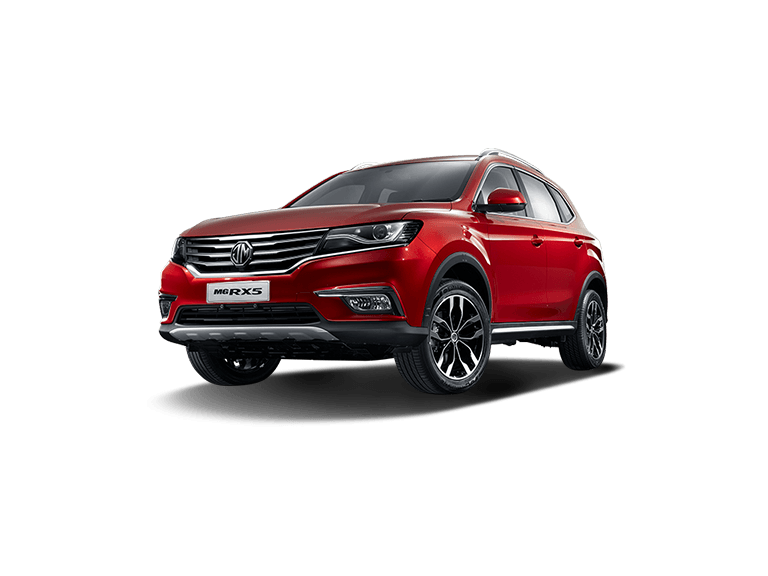 MG Motor, along with Taajeer Group, has officially opened the doors to a brand-new flagship showroom on Khurais Road in Riyadh. 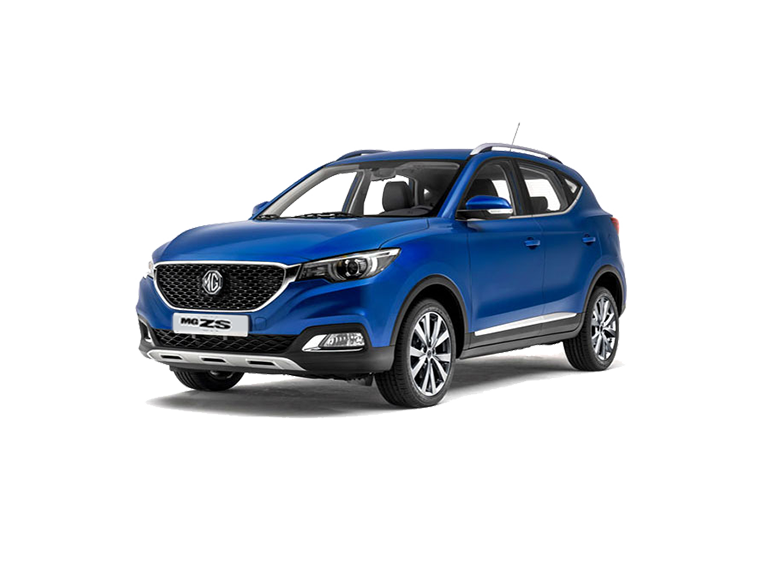 The MG RX5 has been named the Middle East’s Best Small SUV by ArabWheels, beating off strong competition. 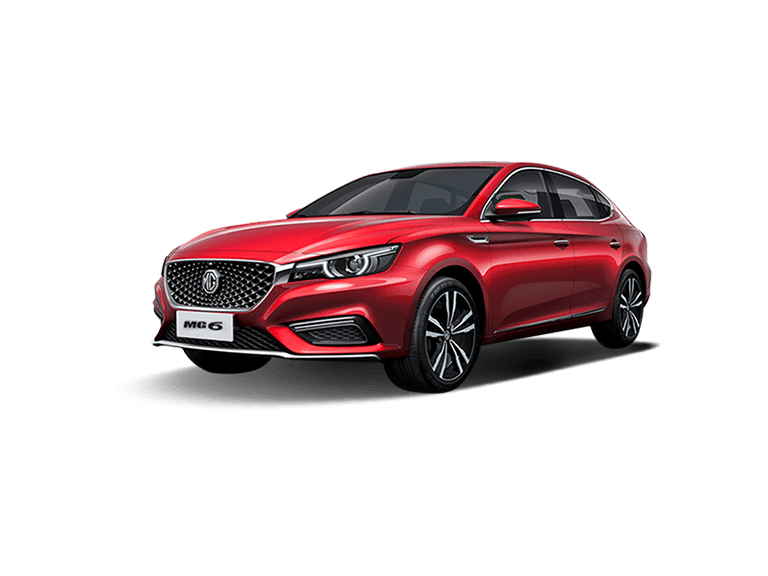 Now in its third generation, the new 2019 MG6 model has been upgraded with an array of premium and sporty features whilst delivering performance, efficiency and class-leading comfort. 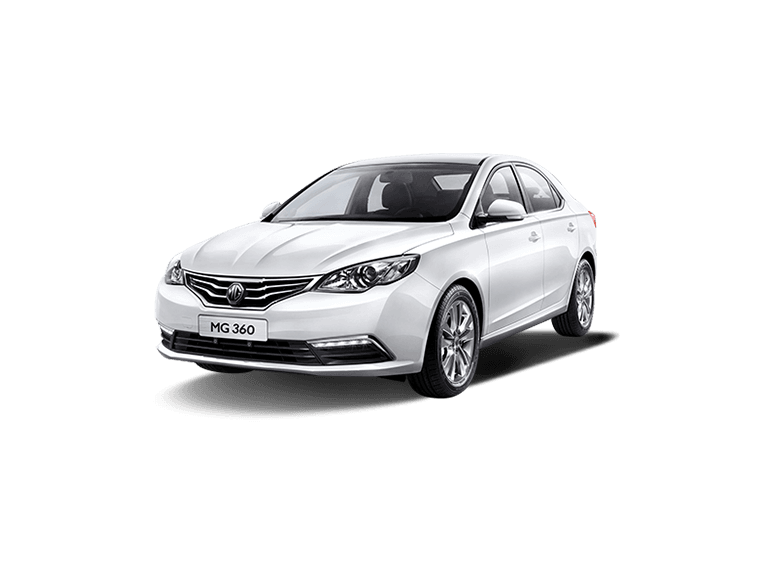 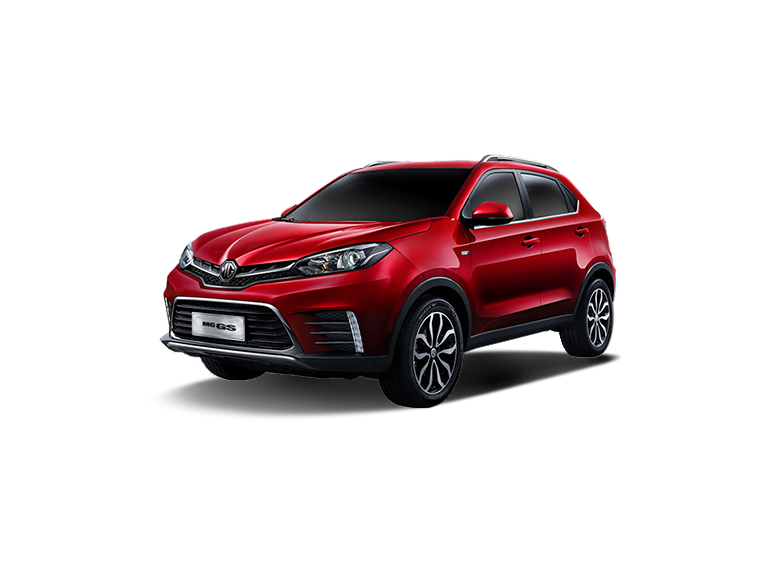 MG Motor has confirmed that its stylish all-new MG6 sedan will be launched in the Middle East in late October this year.